At Grain, we're elevating the beer garden concept, all the way to the roof of the Hilton Norfolk The Main to be exact. 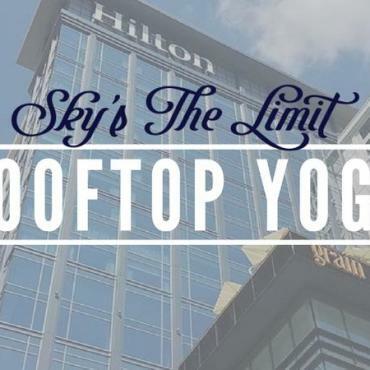 With one of the best selections of craft beer in Norfolk, this rooftop lounge brings the indoors out and the outdoors in with an open air patio and fire pit set against spectacular views of the Elizabeth River. Play a game of lawn chess in the patio's backyard garden vibe or rack-up a game in the upscale billiards room, Grain is your destination to relax and unwind.